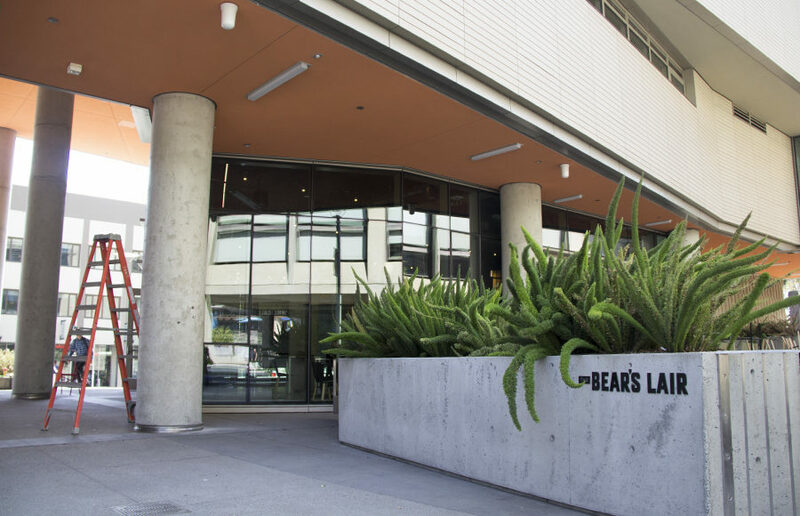 The Bear’s Lair, an on-campus restaurant at 2495 Bancroft Way, is expected to reopen in mid-September with a remodeled look, a new name and a new owner. At Berkeley High School, Black history may be the subject of an entire course, incorporated into the curriculum all year, resigned to a single month, or ignored. Each production ultimately revolves around what it means to lead a life at the brink of social transformation — what it means to be a change-maker. 50 years ago, the federal government ordered a commission to investigate the cause of race riots that erupted across the United States in 1967, and led to the deaths of over 80 people. Their findings, called the Kerner Report, were groundbreaking — the riots resulted from black frustration at an unjust and oppressive economic structure. While Dr. King found common ground with those with whom he disagreed, Trump views athletes as tools of submission in keeping a norm that oppresses minorities. Propelled forward and then suspended in time, the Museum of Capitalism brings an immersive, post-capitalist experience to South Oakland. Martin Luther King Jr.’s voice echoed down the steps of Sproul Plaza on Saturday afternoon as the speech he delivered to UC Berkeley students in 1967 was replayed in the same spot 50 years later.